Design beautiful wooden jewelry to your heart's content! 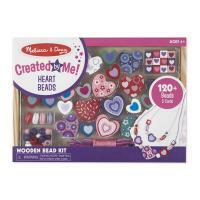 This lovable kids' jewelry set features pretty heart-shaped beads in a variety of sizes. 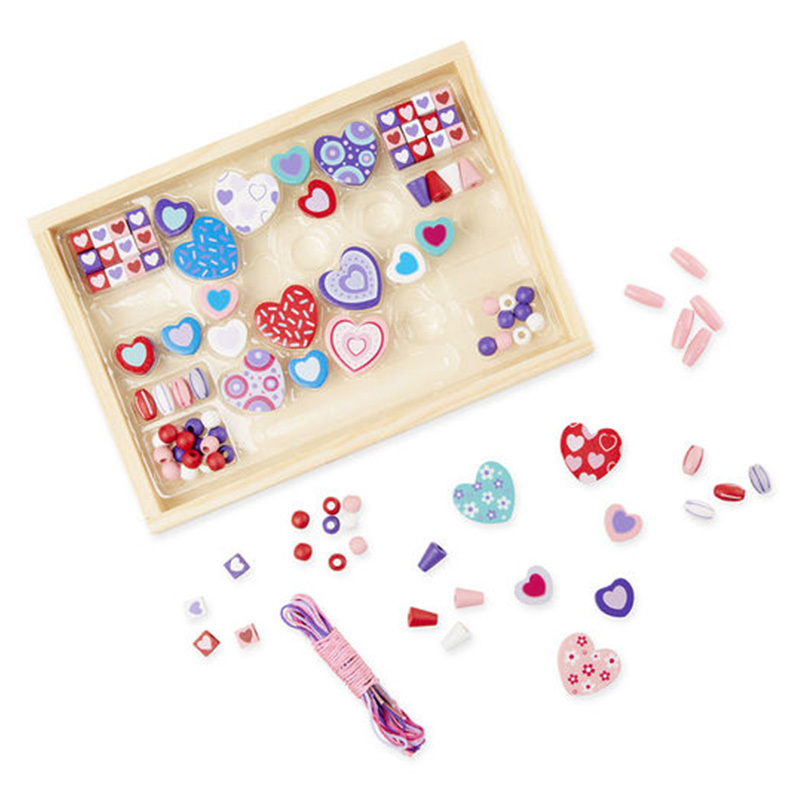 An array of accent beads, all in coordinating colors, will encourage young jewelry makers to create lovely looks for every occasion. Five colorful cords and over 120 wooden beads allow for endless combinations.